Retailers and manufacturers will go to great lengths to convince you that expensive HDMI cable will give you the best picture and audio. Wrong! What you’re really paying for is that fancy packaging. 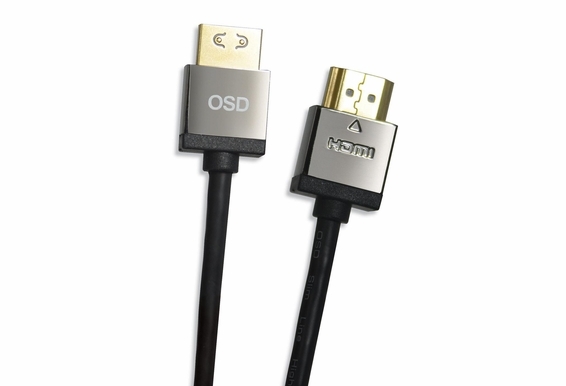 OSD HDMI cables work the same as expensive brands. Our cables transmit frequencies up to 10GHz bps and transmit high quality multi-channel audio data. 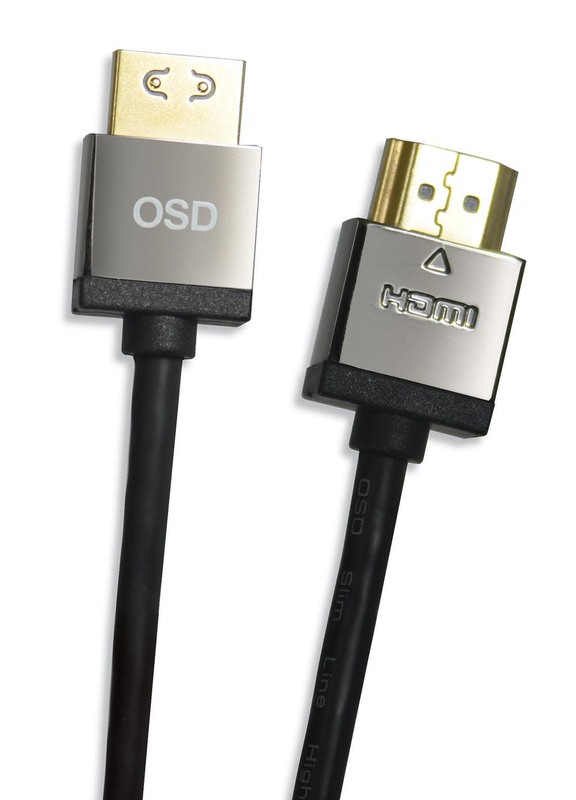 Our HDMI cables are certified and support all standard and high-definition consumer electronics video fomats and transmit control and status information in both directions. We don’t make any exaggerated claims about our HDMI cable, but we stand by every inch.